Every year Penn Yan celebrates the arrival of the holiday season with Starshine. 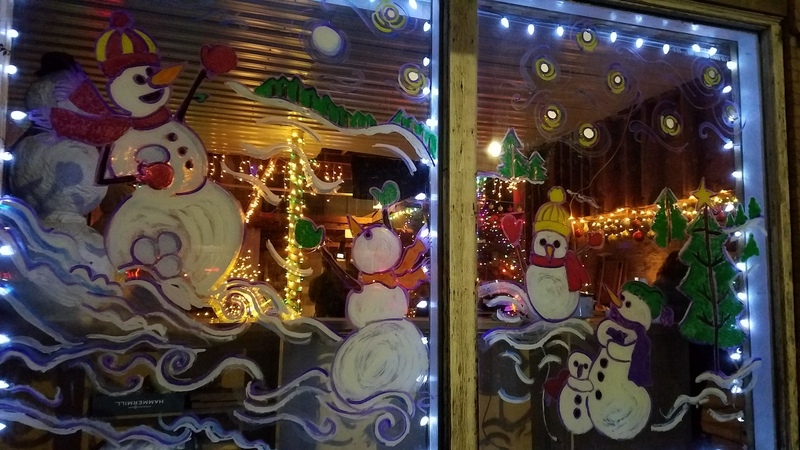 It brings the Christmas spirit to the community, which proudly supports the annual event. This year activities included horse drawn carriage rides, face painting, cookie decorating and a bounce house on the streets of Penn Yan. Starshine also featured several tents set up with crafts, food, and a sip and paint activity. A highlight for young children was a petting farm with ponies, goats, rabbits, chickens, and a turkey. A free light show was sponsored by the Sampson Theatre. A variety of Christmas music was played and holiday lights danced to the tunes to create a spectacular display. The Sampson Theatre continues to require funding to bring the theatre back to life. The light show was another way to bring awareness to local residents. Businesses took part in Starshine to bring customers for holiday shopping. Many featured deals for shoppers who wanted to embrace local holiday shopping. 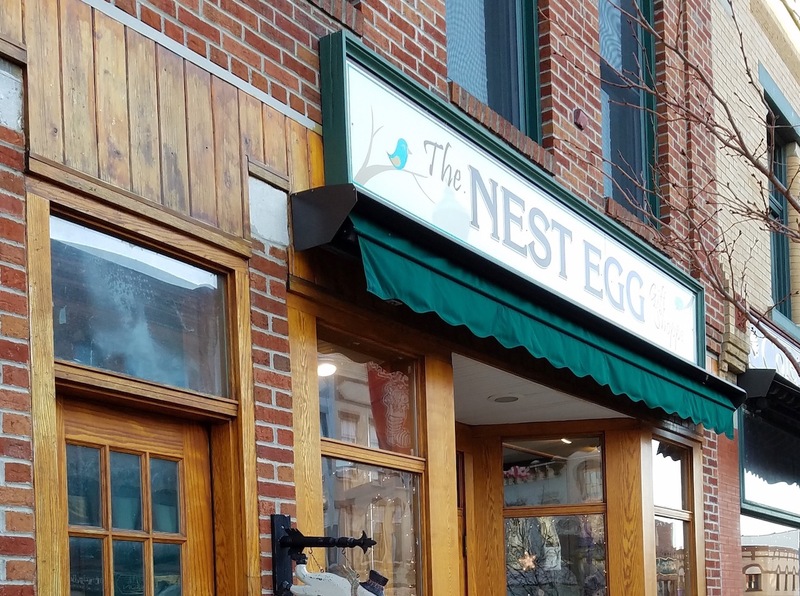 The Nest Egg, which is owned by Heather Griffiths offered a special promotion during the event. For her Starshine was a special event for several reasons. “[It] is very special to me because my dad used to put the tree up and light it every year,” she explained. Heather has an acknowledgment award for her late-father who helped light up Starshine. 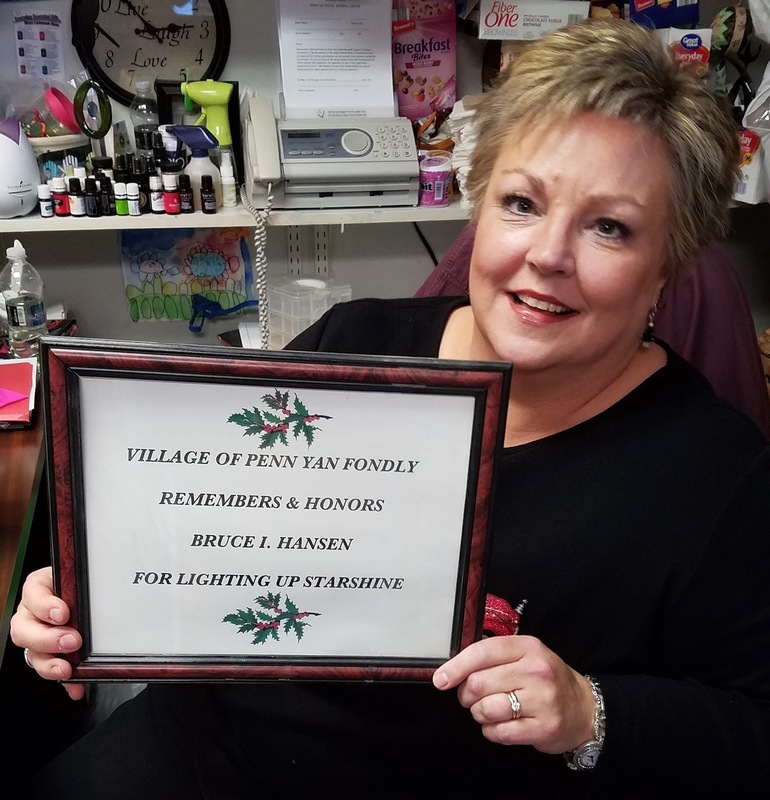 Even after his passing, she understands the importance of this event for Penn Yan around the holiday season. “It brings the community together, with so many people out and about,” she explained. Like many residents though, a big part of the Starshine event is the crowning of ‘Miss Penn Yan’. Each teen part of the Penn Yan Court gives a speech highlighting the organization that sponsored them, as well as their thoughts on what they’d do if leading Penn Yan for a day. 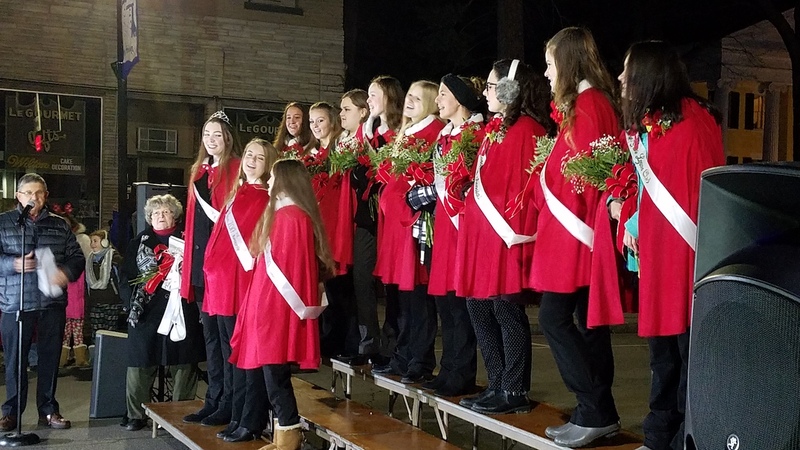 Last year’s winner, Emily Wunder, crowned the 2017 ‘Miss Penn Yan’. 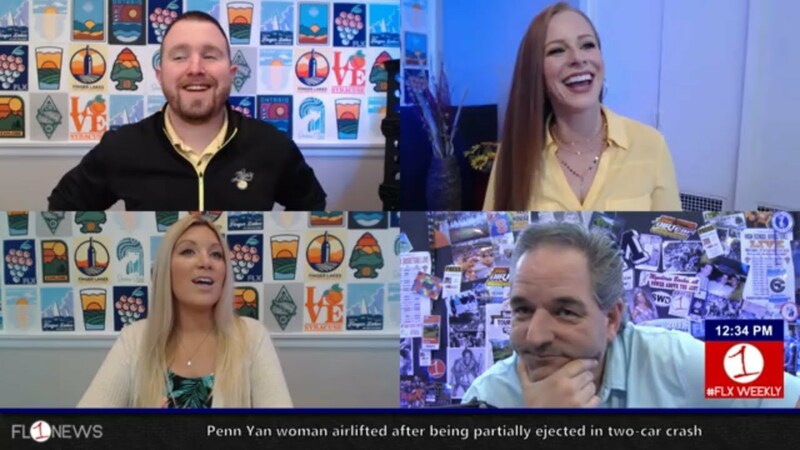 After winning the honor last year, she returned, as all winners typically do to pass the crown on to the next Miss Penn Yan. Logan Broome was crowned the winner, and when asked what she would do if leading the community she calls home for a day — her answer involved giving back. Broome said she’d help organize a summer camp for kids impacted by addiction, which was enough to give her a win in the pageant. Long’s Cards and Books, Candy Emporium, as well as other businesses on Main Street, attracted crowds of people. The Candy Emporium recently moved to their new location. 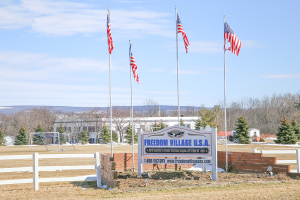 It was a sweet event, with a wealth of different opportunities for patrons to take advantage of the exciting things happening in downtown Penn Yan. Alyssa is a student at Hobart and William Smith Colleges in Geneva, New York. You can find her at local events throughout the Finger Lakes region. Catch her coverage exclusively here on FingerLakes1.com.